Good workers respect the challenge they face. They do this whether they are tackling a routine task, turning around a company or climbing a mountain. Some people do not respect a challenge and ‘fall off the mountain’. One leader explained how they fell into this trap. During the previous five years I had built and sold a business. The work was challenging, but my colleagues and I enjoyed working towards a common purpose. Three months after selling the company I was much richer, but there was something missing. I needed to restart working. So I took on a senior role with another business. I felt the new role would be relatively simple, but that was my undoing. The role was ‘not as advertised’. The work did not provide a sense of purpose and I began making sloppy mistakes. Eventually the business and I decided to go separate ways. This taught me a valuable lesson. 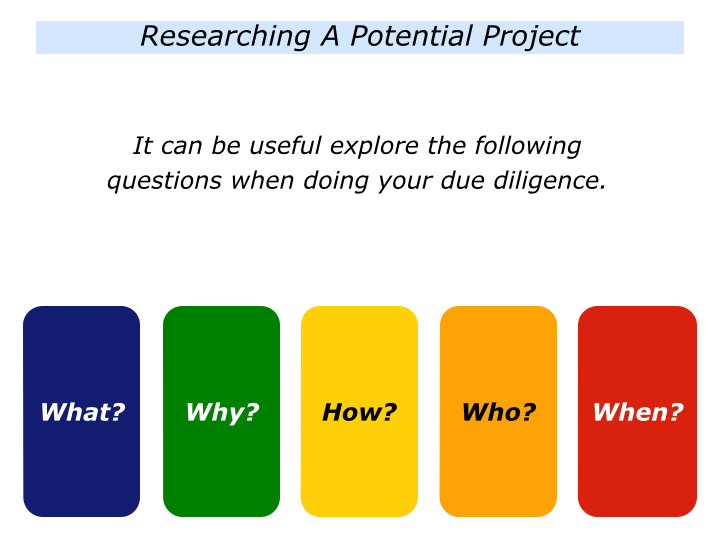 Nowadays I do my due diligence and make sure I am motivated to achieve the goal. 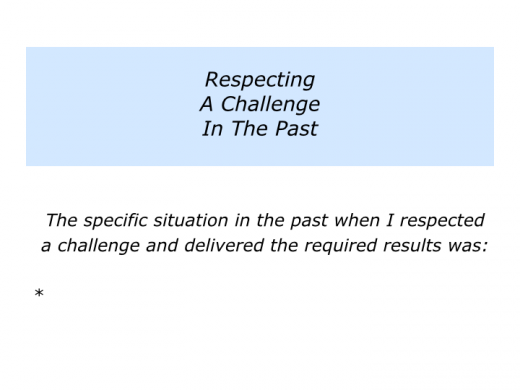 Looking at your own life and work, can you recall a time when you respected a challenge? 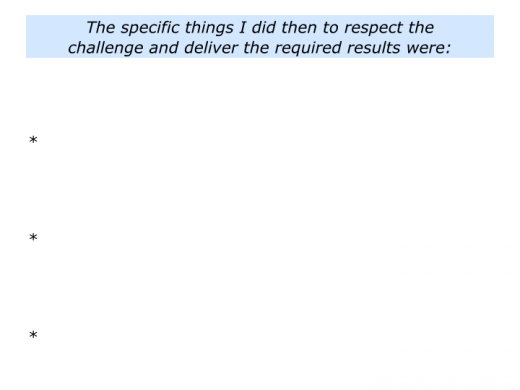 What did you do right then to do your research, do good work and deliver the required results? If you wish, try tackling the exercise on this theme. 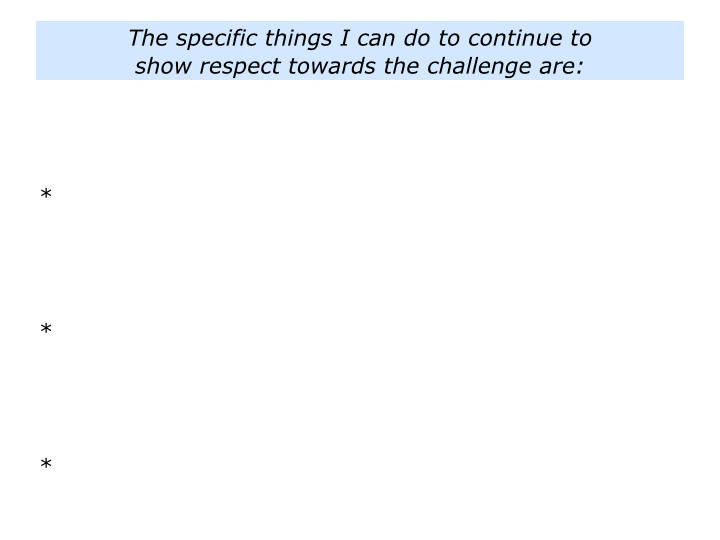 We will then explore some of the topics people may cover when respecting a challenge. People perform many routine tasks each day as a matter of course. They get used to driving a car, solving problems at work and dealing with other issues. They may get into trouble, however, if they fail to concentrate or do not prepare properly. The same rule applies when setting out to tackle a bigger challenge. 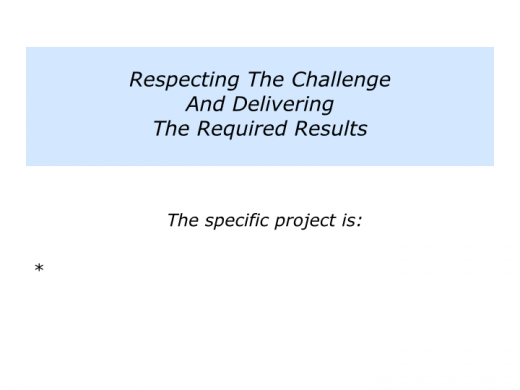 Imagine that you have been offered the opportunity to tackle a particular project. You may have the chance to launch a new business, take over a failing team, lead a customer service initiative across a company or whatever. 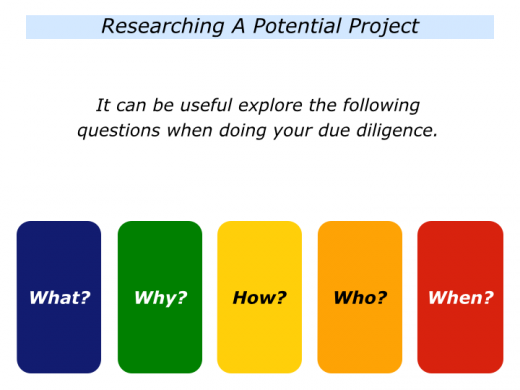 Imagine that you are considering tackling a particular project. 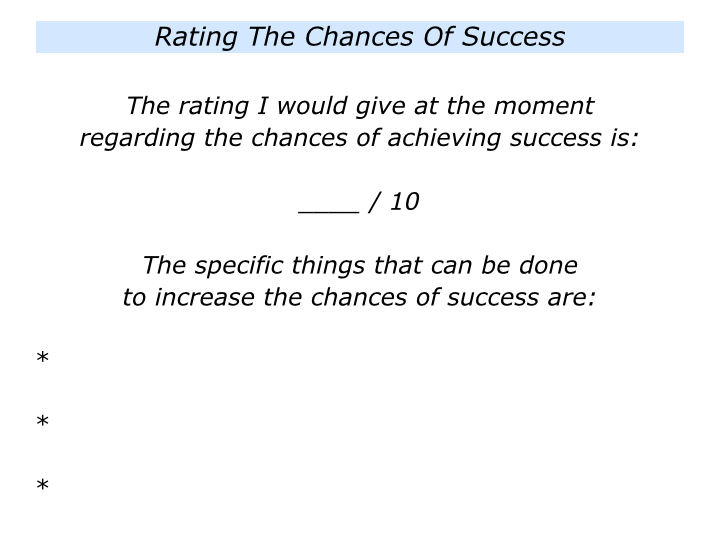 How would you rate the chances of success? What can you do to increase the rating. 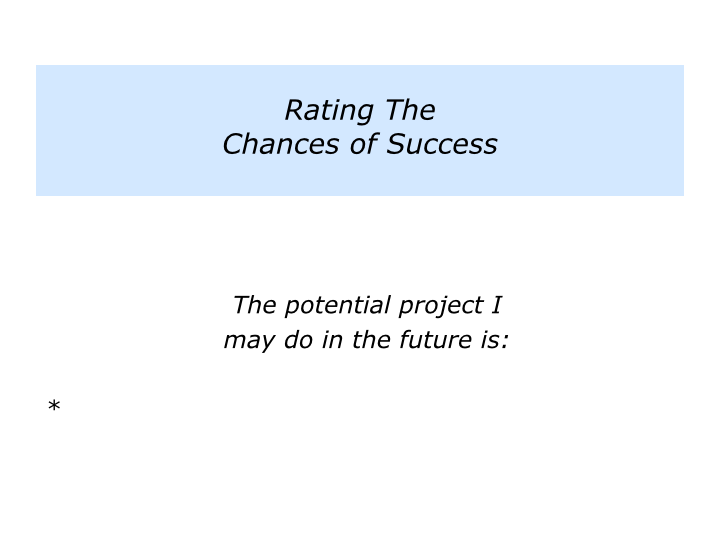 Describe a potential project that you may do in the future. Describe what you believe to be the chances of success. Rate this on a scale 0 – 10. Describe the specific things that you believe can be done to increase the chances of success. Imagine that you are considering tackling a particular project. What are the resources you will need to achieve success? 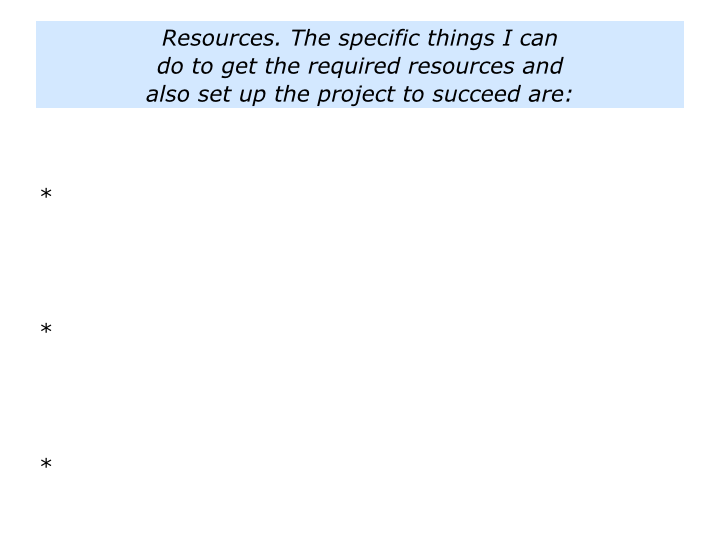 How can you get these resources? 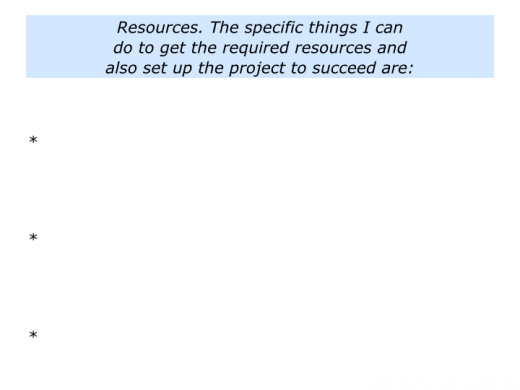 How can you make sure the project is set up to succeed? Imagine that you get this support. 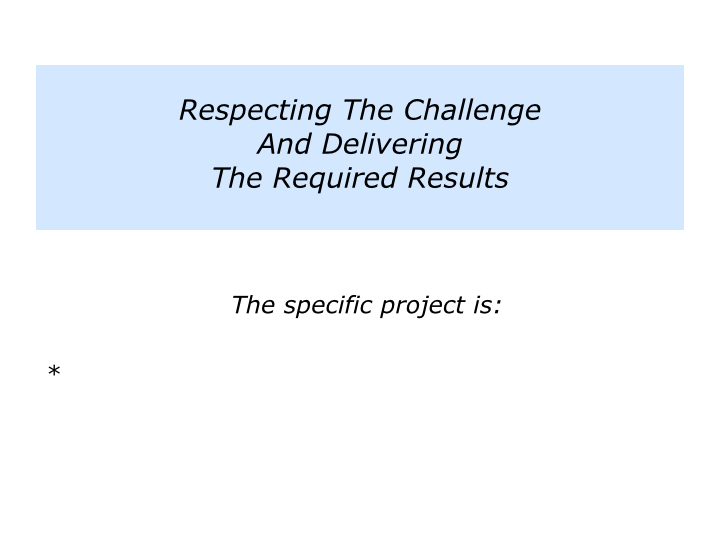 Looking at the project, is it one that you can completely respect? Is it one where you can be positively engaged, rather than partly engaged or pretend engaged? On a scale 0 – 10, how motivated do you feel to tackle the project? What could be done to increase your motivation? Bearing this in mind, do you really want to tackle the project? If you wish, try tackling the following exercise on this theme. Great workers show reverence towards their chosen task. They often have a ritual for re-centering and focusing on the task in hand. 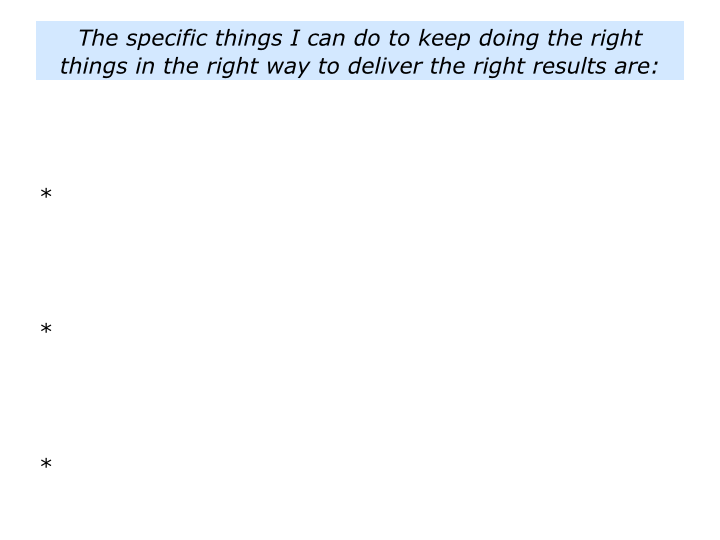 They then keep doing the right things in the right way to get the required results. The chef may aim to create remarkable food. The architect may aim to build a beautiful building. The educator may aim to provide students with tools they can use to shape their future lives. It begins with the natural feeling that one wants to serve, to serve first. Then conscious choice brings one to aspire to lead. Whatever challenge you tackle, the aim will be to respect the work and do what is required to deliver success. 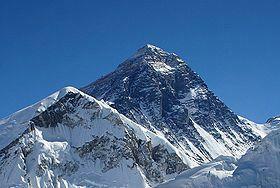 Such an approach can enable you and other people to reach the summit, rather than ‘fall off the mountain’. If you wish, try tackling the exercise on this theme. Bearing in mind the specific project you may want to tackle, this invites you to do the following things. 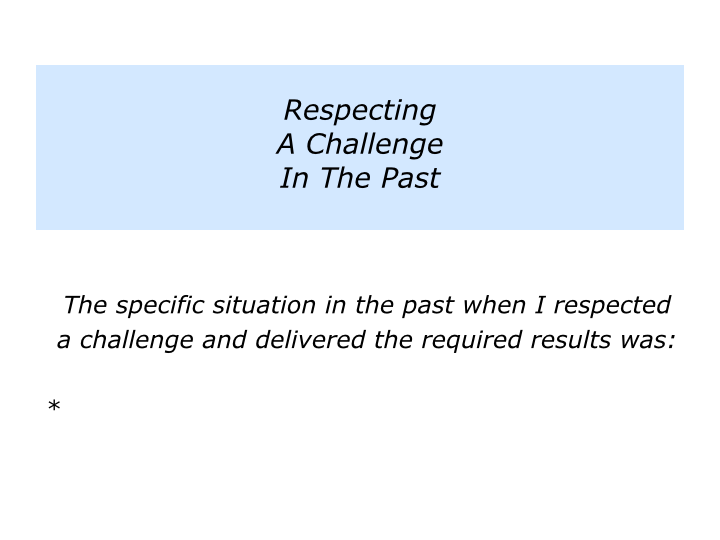 Describe the specific things you can do to continue to show respect towards the challenge. 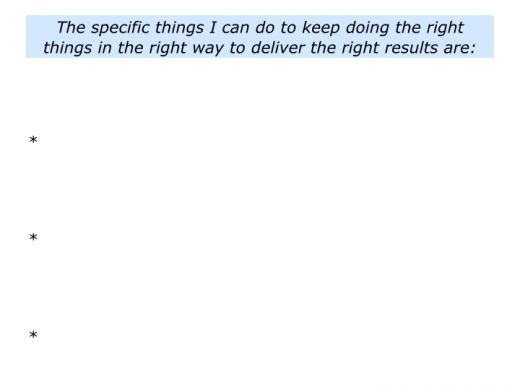 Describe the specific things you can do to keep doing the right things in the right way to deliver the required results. Describe the specific benefits of delivering the results – both for yourself and for other people.